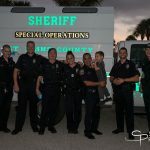 This sections serves as a notification to the fun filled events that are frequently scheduled at the St. Augustine Beach Pier and Pier Park. 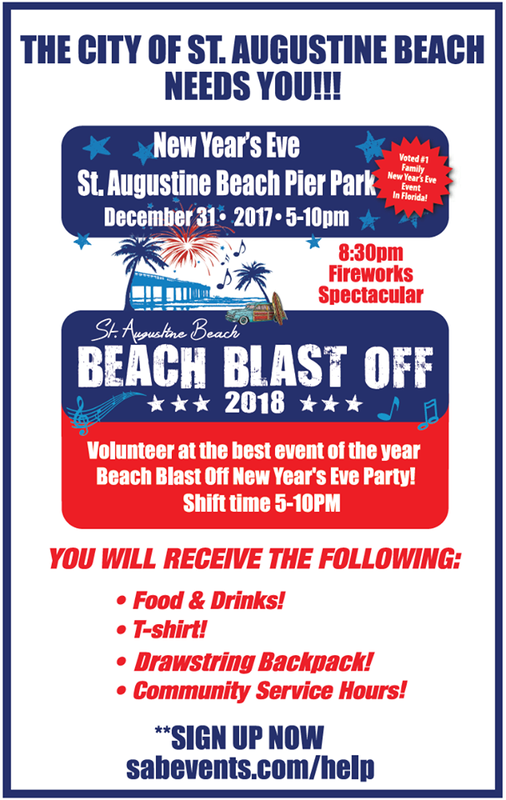 The City of St. Augustine Beach is looking for volunteers for the annual Beach Blast Off 2018, being held at the St. Augustine Beach Pier on Sunday, December 31st. 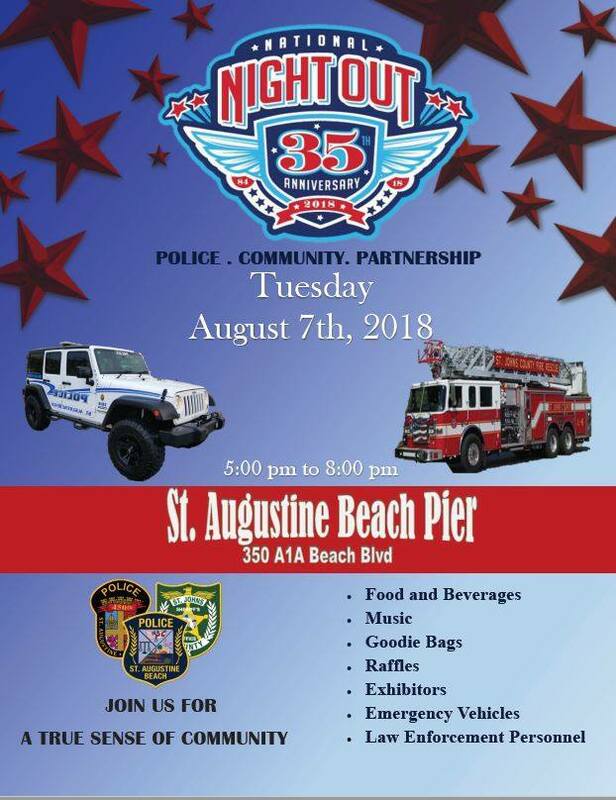 Please see the attached flyer and visit the City of St. Augustine Event Page for more information on how you can help with this fun, family event to bring in the New Year! 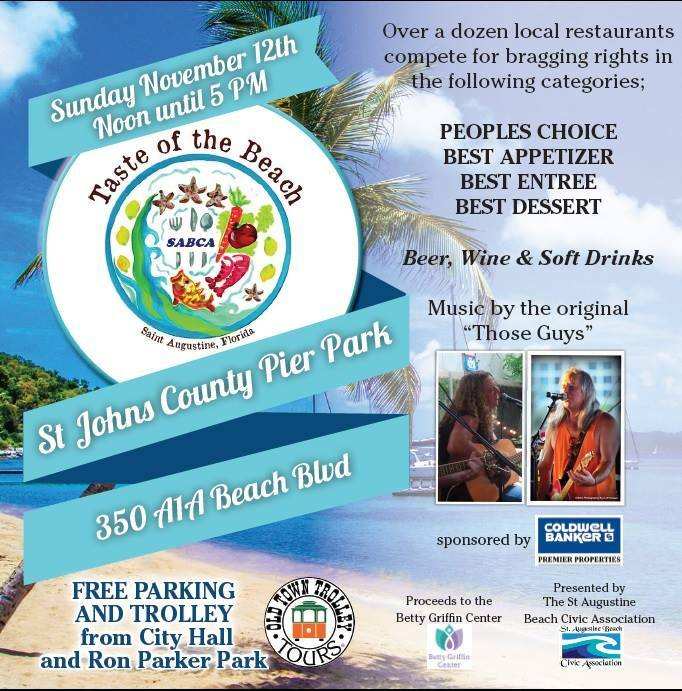 Taste of the Beach returns this weekend to the St. Augustine Beach Pier! 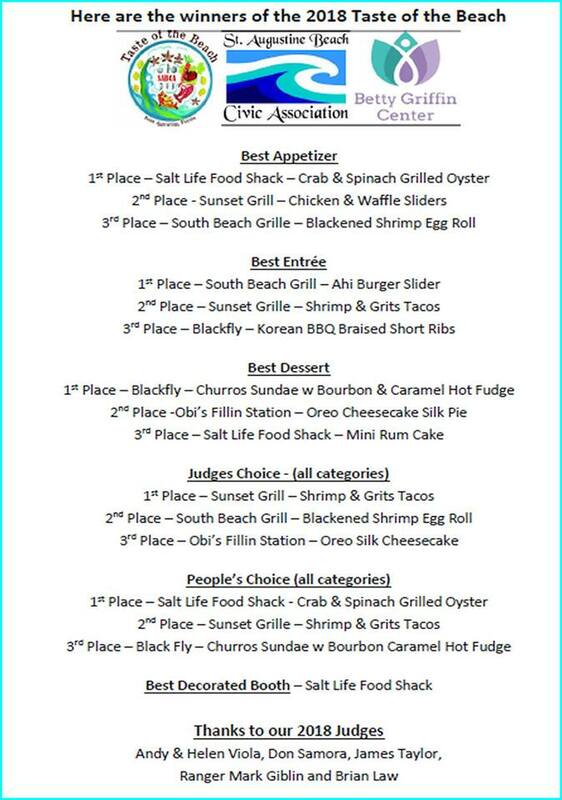 Come on out to the St. Augustine Beach Pier this Sunday, November 12th, from noon til 5:00 p.m. for the annual Taste of the Beach benefiting the Betty Griffin Center. 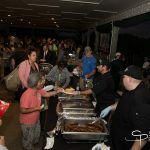 This fun event is the battle for bragging rights for local restaurants to compete in the categories of Best Appetizer, Entree, Dessert and overall Peoples Choice award. There will also be lots of entertainment and available beverages including Beer, Wine and Soft Drinks. 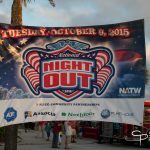 Parking is available at the St. Augustine Beach City Hall and Ron Parker Park, with free round trip shuttle service. 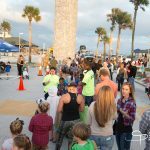 Come out Friday night, November 18th, to the St. Augustine Beach Pier for the 2016 St. Augustine Beach Surf Illumination Festival to kick off the Holiday season. This family fun event features fun activities, crafts, delicious food from many local restaurants, a wonderful performance by The St. Augustine Youth Orchestra and of course, Santa! 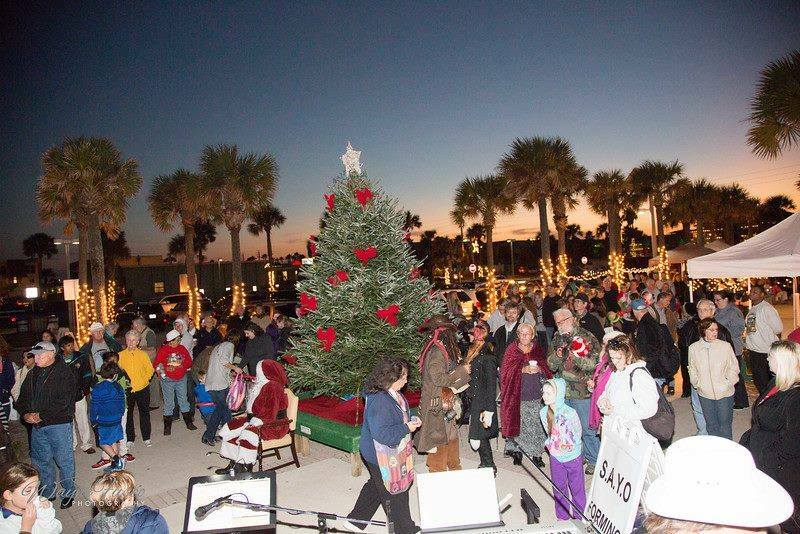 The evening is capped off with the official lighting of the seasonal tree by the Mayor of St. Augustine Beach. 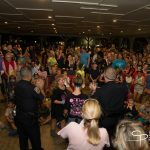 The annual St. Augustine Beach Surf Illumination Festival is hosted by The St. Augustine Beach Civic Association. 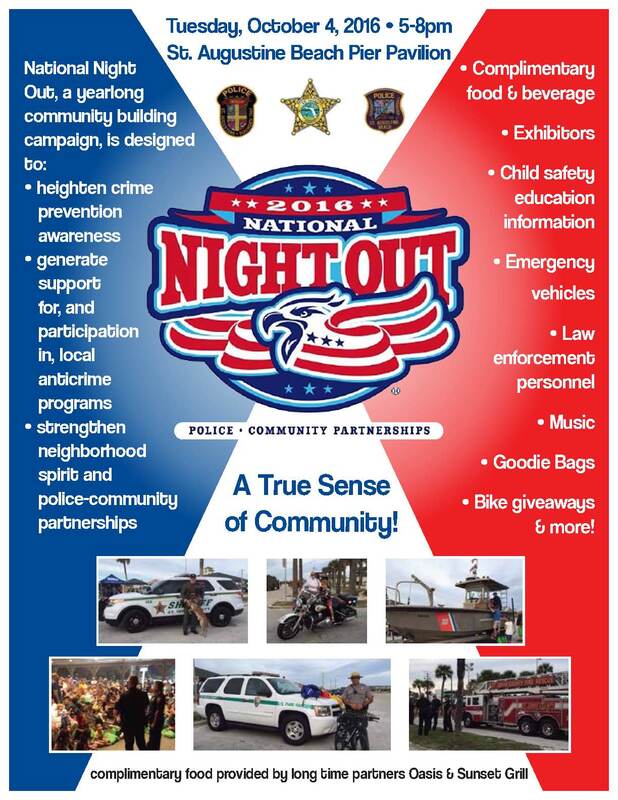 The event runs from 4:00 – 8:00 p.m. and is free to the public to attend. Please click here for more information about the event. 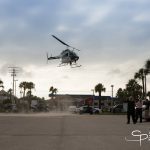 The Beach Blast Off 2017 is coming to the St. Augustine Beach Pier and volunteers are needed! 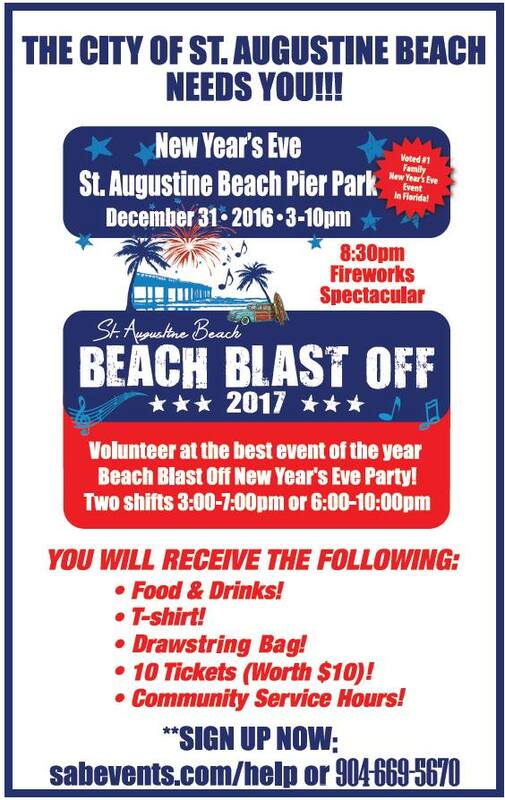 The City of St. Augustine Beach is looking for volunteers for their annual Beach Blast Off 2017 being held on New Years Eve at the St. Johns County Pier. 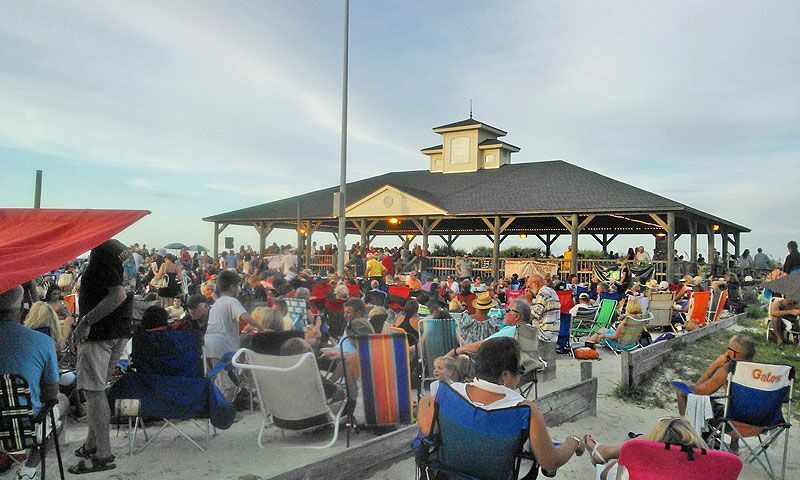 The Beach Blast Off is an evening of family fun featuring live entertainment, great food, and topped off with an awesome fireworks show. 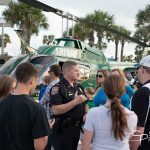 The free event runs from 3:00 – 11:00 p.m., with free transportation shuttles provided from designated parking locations. 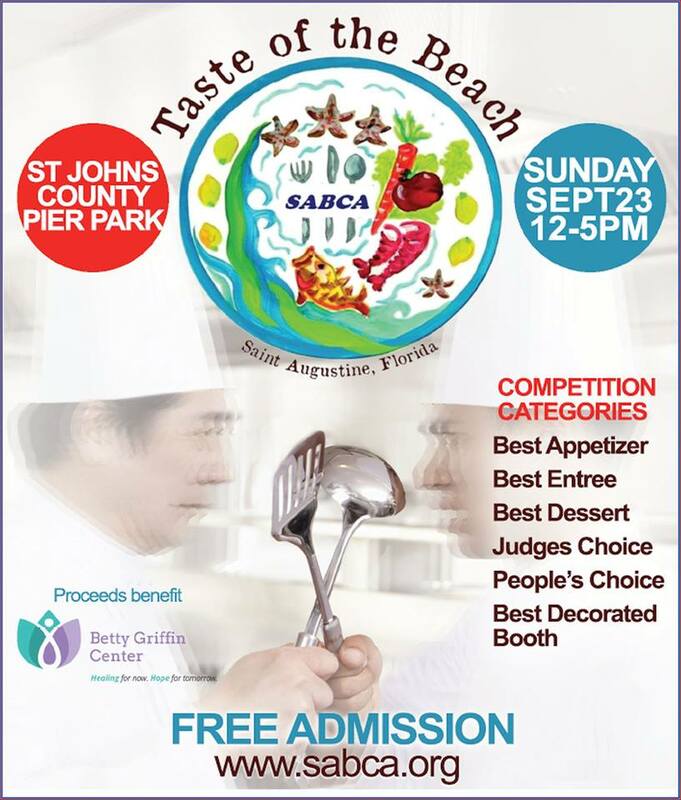 Come out to the St. Augustine Beach Pier Pavilion on Sunday, October 18th and enjoy some fun in the sunshine, delicious food and great entertainment for the annual Taste of the Beach presented by the St. Augustine Beach Civic Association. Over 14 local restaurants will be available to serve up their specialties with available beer and wine for purchase. All proceeds go to benefit the Betty Griffin House. 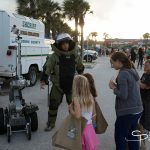 The event is free to the public and runs from 12:00 – 5:00 p.m.